how there was so much water. how things need water to survive. how to be human. hyponatremia. the imbalance of water to salt in the body. how overwatering can be more hazardous than going without. how water enters the lungs and prevents the absorption of oxygen. how struggle is replaced by cooperation. how to be human. an other. how to be human. how nature is layered on the manmade. naming. something about the ugly being beautiful. how what’s dirty is actually crystal clear. 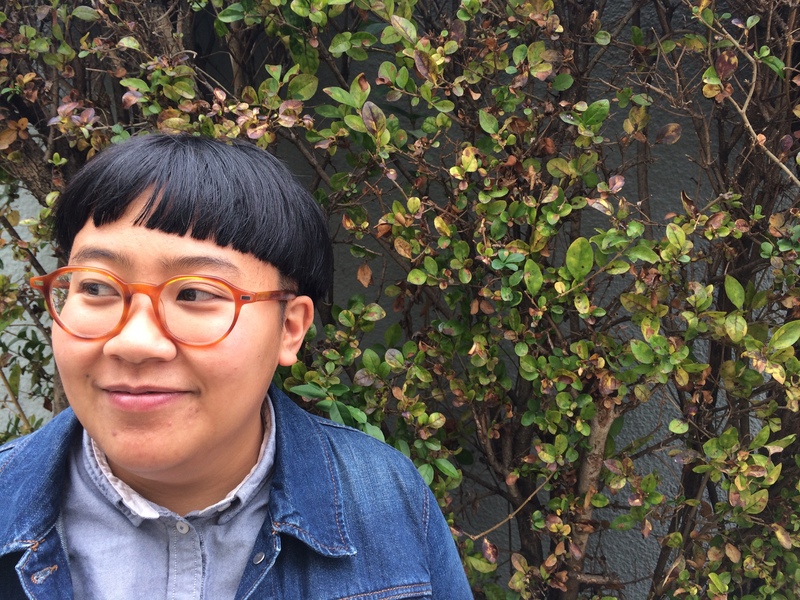 Born in Manapla, Philippines, Cheena Marie Lo is a genderqueer poet based in Oakland, CA. They co-curated the Manifest Reading Series, which featured mainly queer experimental artists and writers. They currently coordinate a youth art program at California College of the Arts, and co-edit the literary journal, HOLD.